Department of Mechanical Engineering organised for a guest lecture on “The overview of Power Plant Engineering” on 25.09.2017. 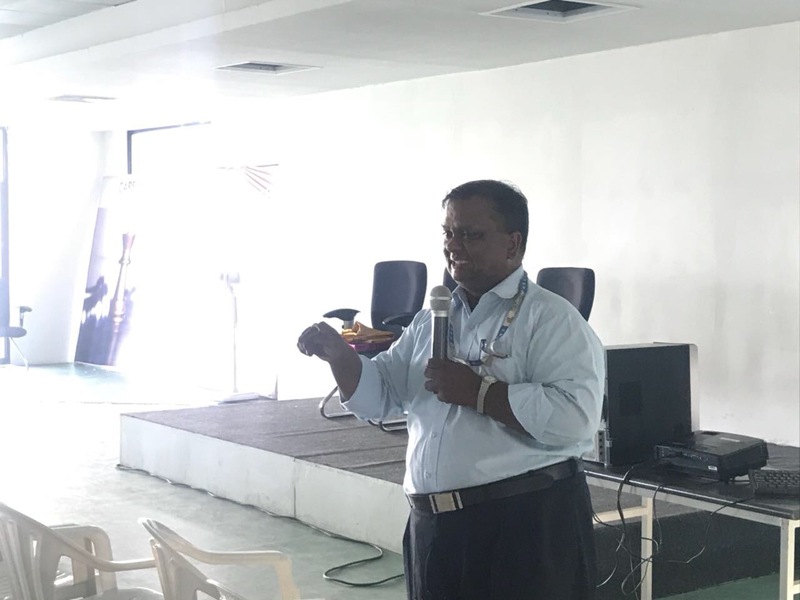 Mr. Karthickganapathi M.Tech, M.B.A (Phd) from Hallmark Business School, delivered his lecture during this event. Final year Mechanical Engineering Students attended this lecture and got benefited.